Judi Dench has backed a new West End show that will work with young people in London to tackle cyberbullying. Through the Cyberscene project director Guy Unsworth and writer Emily Jenkins will create a show through theatre workshops with students at four London colleges. 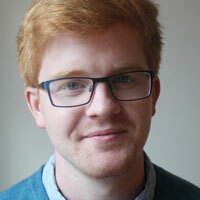 Jonathan Church will oversee the development of the production, which will be based the young people’s stories and experiences of internet bullying. It will then be staged at the Theatre Royal Haymarket in 2017, with a date to be confirmed. 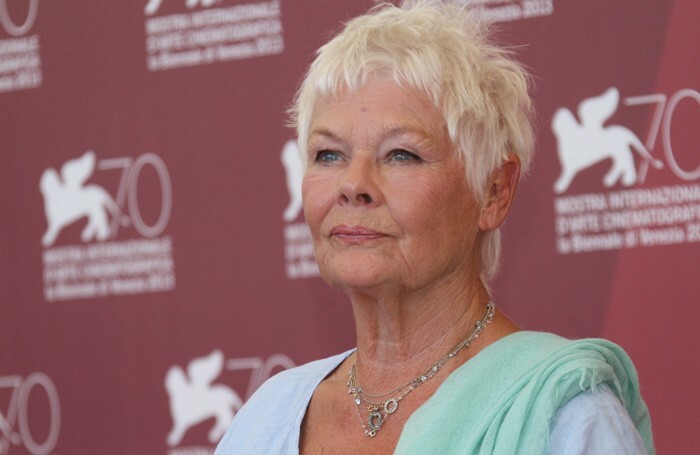 Dench said she was delighted to lend her support to such a worthwhile project. “[The show] will harness the power of theatre to bring together a community of young students to address the issues associated with cyberbullying,” she explained. The project is the brainchild of the Theatre Royal Haymarket Masterclass Trust and charity Kidscape, and will be supported by the Pure Land Foundation. Kidscape’s director of services, Peter Bradley, said Cyberscene would provide a new insight into how young people live their digital lives.